As I write this early on Black Friday the crews are setting up barricades on Brevard Ave. in preparation for the annual Cocoa Beach Thanksgiving Weekend Art Show. Weather is predicted to be mid 70s with no rain. Tonight, among others, on the big outdoor stage will be Nashville's Radio Romance (around 9 PM). We enjoy plenty of excellent live music at multiple venues all the time in downtown Cocoa Beach but country music is sorely under-represented. That omission will be undone, if only briefly, in grand fashion tonight. We find ourselves approaching year-end 2017 with a total of only 187 existing condo and townhome units for sale in Cocoa Beach and Cape Canaveral. Compared to the 634 units that have closed so far in 2017 our MLS inventory looks like the TV department at Walmart right now. Like Walmart, the only things not sold already are either unattractively priced or just now being wheeled out onto the sales floor. Over a quarter of all condo listings have been for sale for six months or longer. So far in November, the low end of the condo market has been the more active segment with half of the 40 closed sales under $200,000. Only five of the 40 were ocean units and only one sold for over $500,000, a 7th floor remodeled direct ocean Constellation 3/2 in south Cocoa Beach that closed for $635,000 or $298/sf. 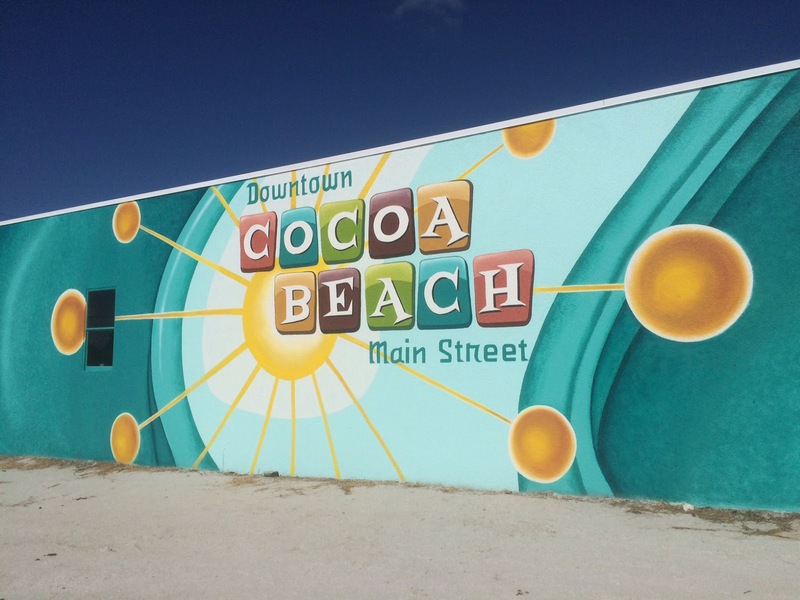 There are 52 single family homes listed for sale on the Cocoa Beach MLS in our two cities this morning with 147 having closed so far in the year. It's the same overpricing story, exactly a quarter on the market for over six months. 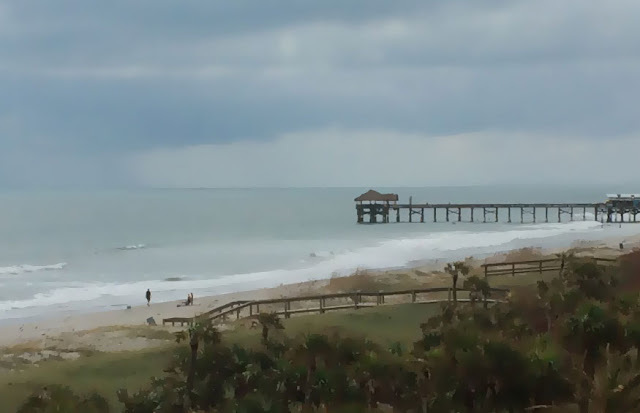 Nine homes have closed so far in November ranging from a small cottage close to the beach in Cape Canaveral going for $266,000 to a 5000+ square foot direct ocean beauty in south Cocoa Beach bringing $1.975 MM. I hope to see many of you on the street downtown this weekend as the Art Show kicks off tonight continuing through Sunday. Hot Pink perfroming tomorrow around 7:30 on the outdoor stage and Radio Romance doing an acoustic set at Juice n Java about the same time. I heard the old Art Festival organization that bailed on Cocoa Beach is doing something somewhere else but not sure about that. Schadenfreude, baby.